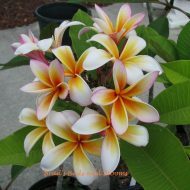 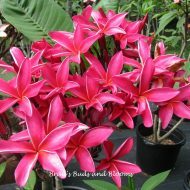 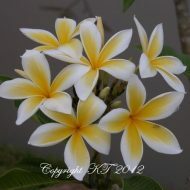 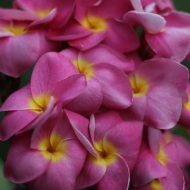 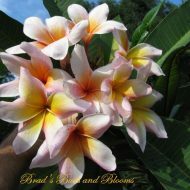 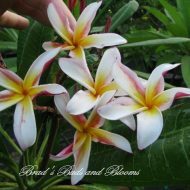 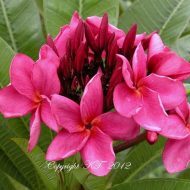 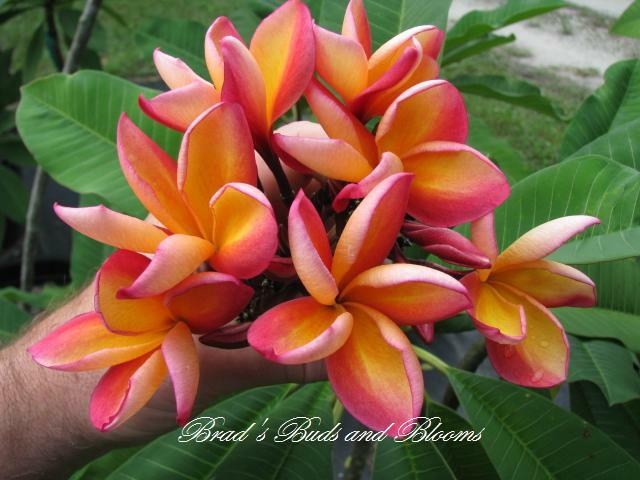 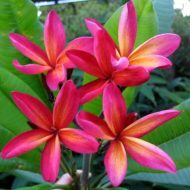 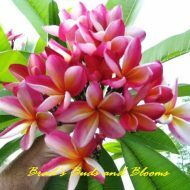 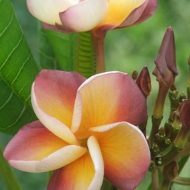 This rare and special plumeria came to us originally from Lyndi Whye, and plumeria lover living in Singapore. 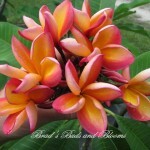 It is one we are only able to offer a small number of each year. 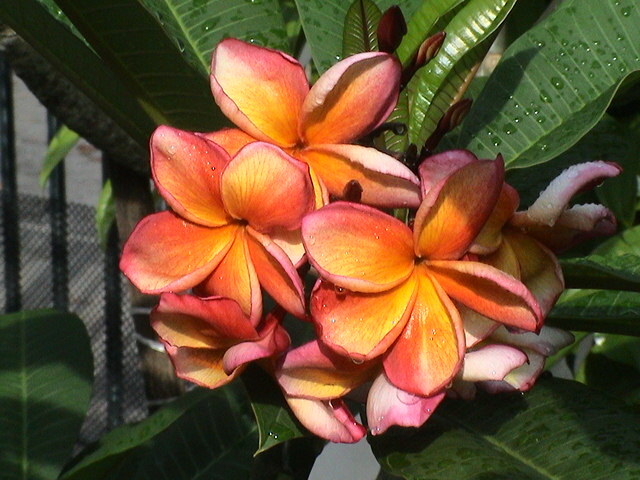 Flowers are an average of 3 inches and a beautiful collage of orange, red, and gold, with orange being the primary color. 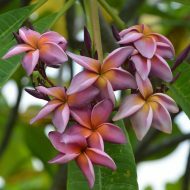 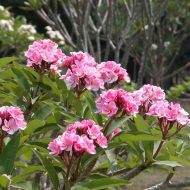 The scent is extremely sweet and the tree is semi- compact with slender branches. 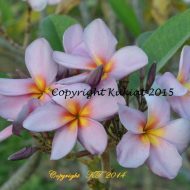 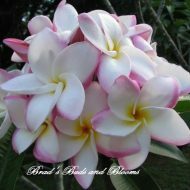 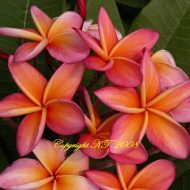 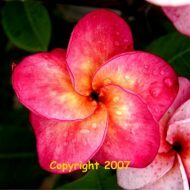 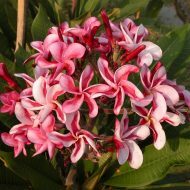 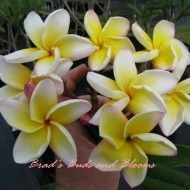 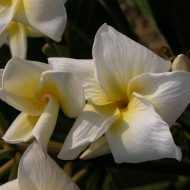 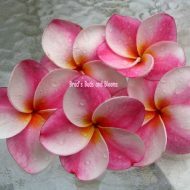 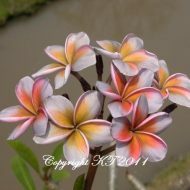 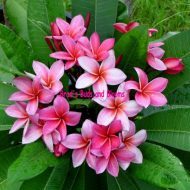 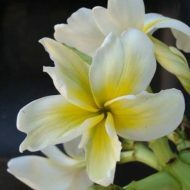 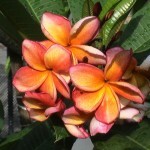 A 1st class plumeria in our book and you will think so too! 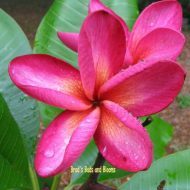 Robust Rooted–NOT GRAFTED– 10-14″ tall measured from the soil line.